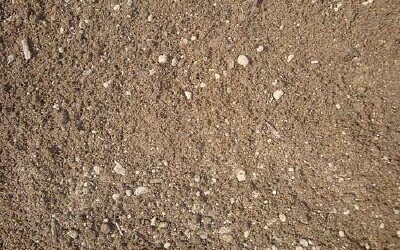 A sandy loam from the rich rice fields of Katy Texas. Free of sticks and rocks. 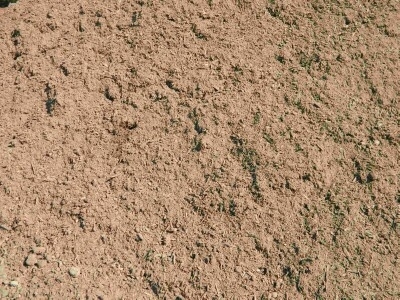 Topsoil amended with billions of bacteria to help promote any plants or turf to be more organically charged with the right combination of microbial nutrients. 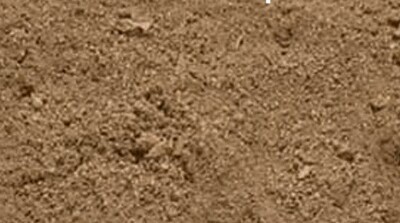 The best enriched topsoil in Houston. A mixture of horse manure compost, mushroom compost, wood compost, topsoil, and mason sand.